I live in a 5-mile world. No, I really do! My house is 3.9 miles from my office; and both the house and office are about four or five miles from grocery stores and other stores. I did have my doctor's office in town as well, but I started to think that was a bit too "small town-y", and therefore recently expanded my "world" to a nearby city for my medical appointments! Regularly, the hounds and I expand our world another 130 miles, or so, and head to Cape Cod. At this time of year, the beach at the National Seashore does really weird things. Small pools of water and large rock formations are revealed, that aren't seen in the summertime. It is so strange to see a humongous rock in the middle of the beach, where you sat, all summer, not knowing it was underneath you! 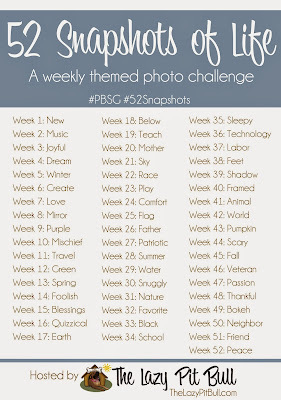 Kinda perfect for this week's 52 Snapshots* topic, "World", wouldn't you say? You can view the rest of the photos from my beach walk on my Facebook page. 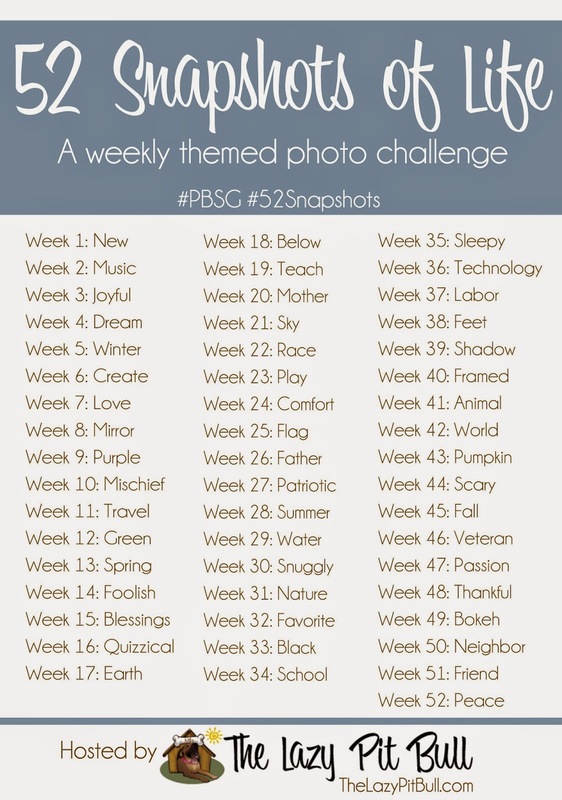 *52 Snapshots of Life is hosted by The Lazy Pit Bull, and there are only 10 weeks left!